Check out what Lakeland locals say about Cafe Roti. 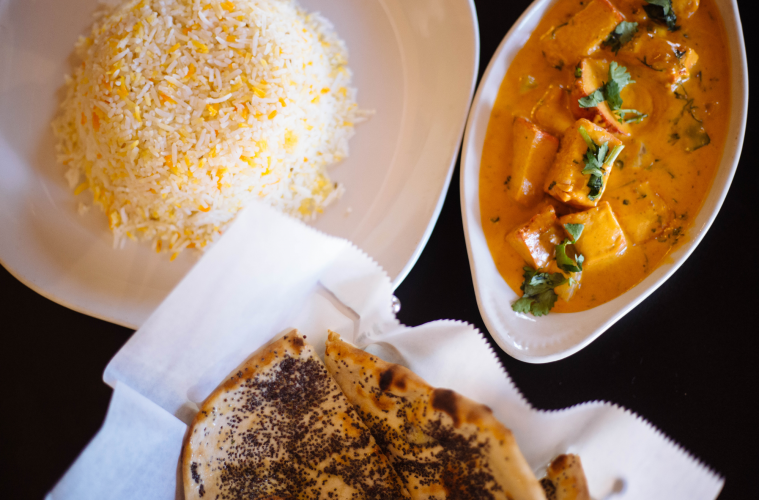 Dr. Saqib Khan’s long-anticipated relocation of his Indian restaurant, Café Roti, is complete. The doors are scheduled to open at 11 a.m. Tuesday. LAKELAND — Dr. Saqib Khan’s long-anticipated relocation of his Indian restaurant, Café Roti, is complete. The doors are scheduled to open at 11 a.m. Tuesday. Where every day is festive and every meal is a feast. We are excited to welcome Café Roti to their new downtown location. 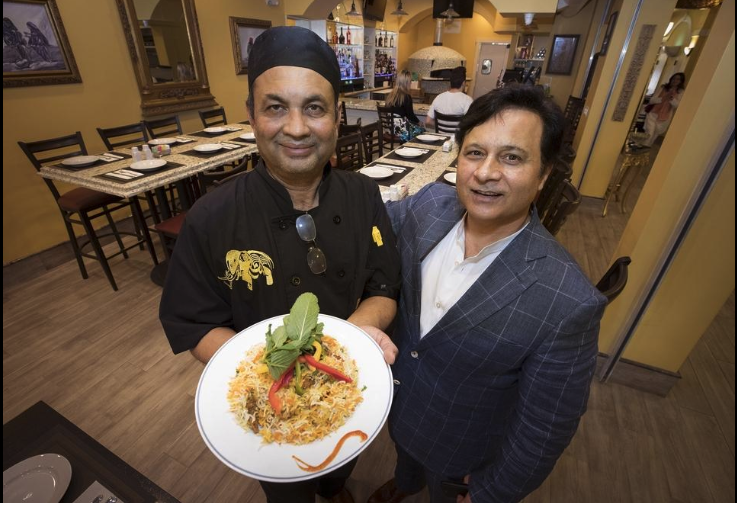 Café Roti, a traditional, ethnic, gourmet Indian-Pakistani cuisine, has served Lakeland out of their Parkview Place location since 2003. LAKELAND — The ornate sanctuary built in 1926 as First Christian Church captivated Saqib Khan from the moment he set foot on the defunct Lakeland property. 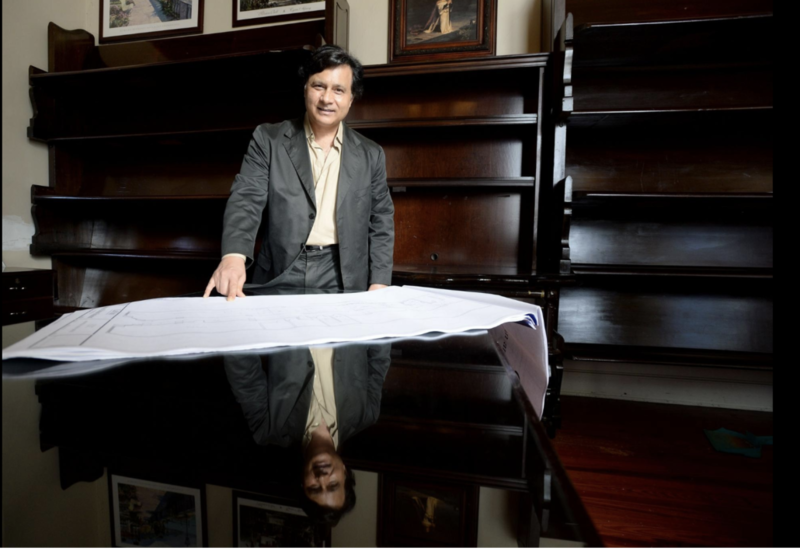 Khan, 54, an anesthesiologist specializing in pain management, bought the building in 2012, intending to make it the new home of his medical practice – Pain Medicine Inc.